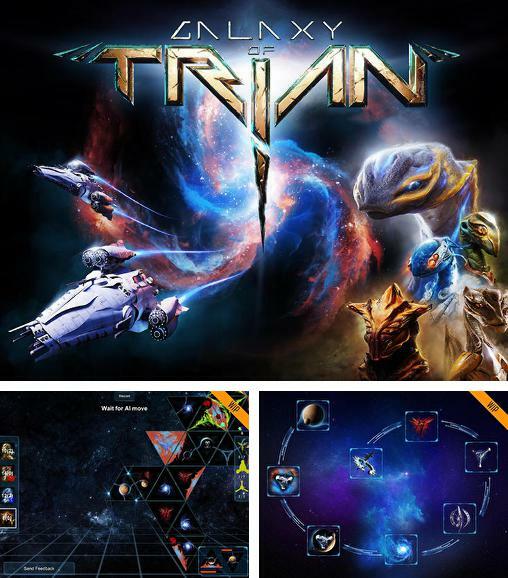 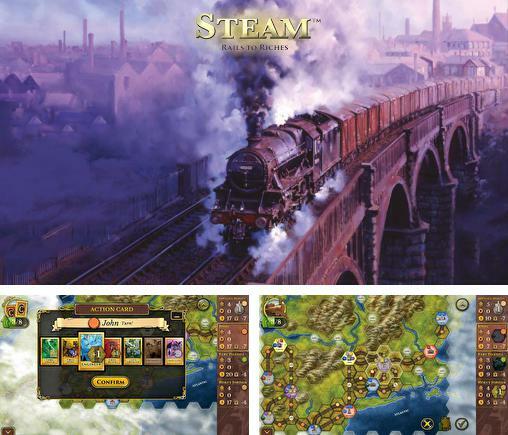 Galaxy of Trian - tabletop strategy where you'll explore and conquer the whole galaxy. 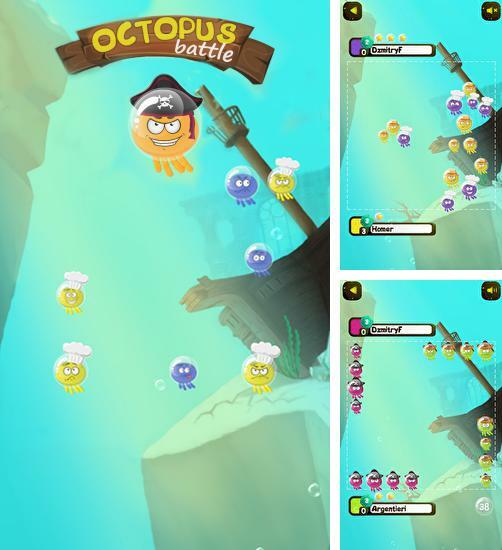 Octopus battle - take part in underwater battles with your team of octopuses. 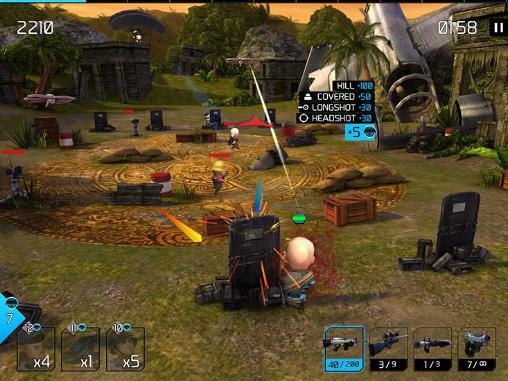 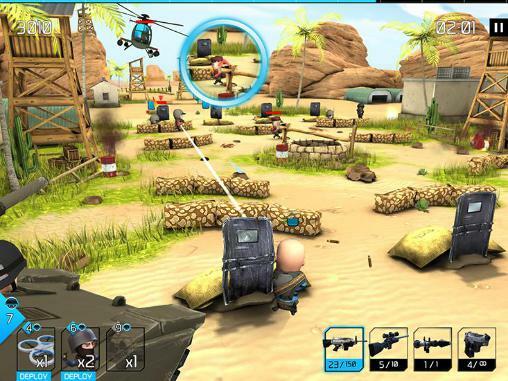 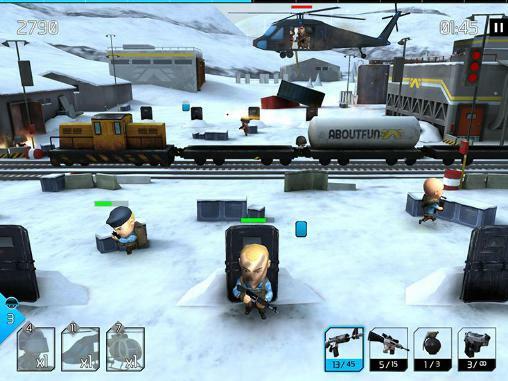 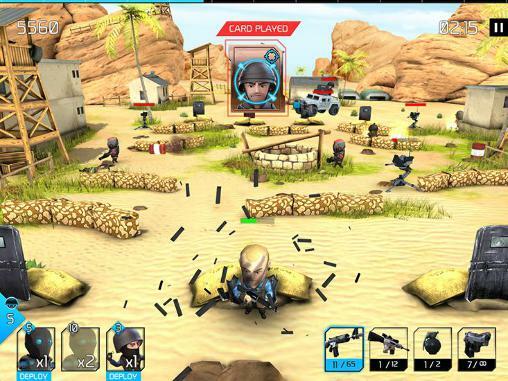 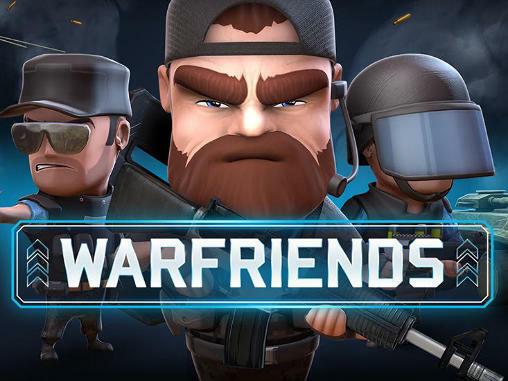 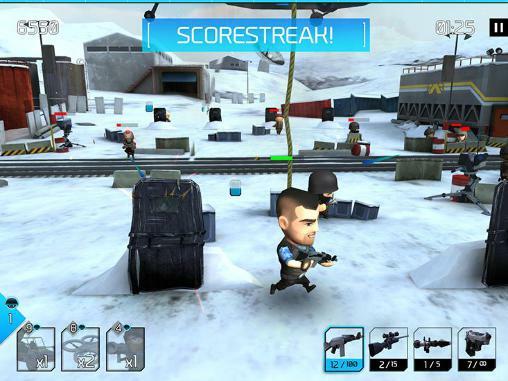 Destroy enemy troops and be careful with your soldiers. 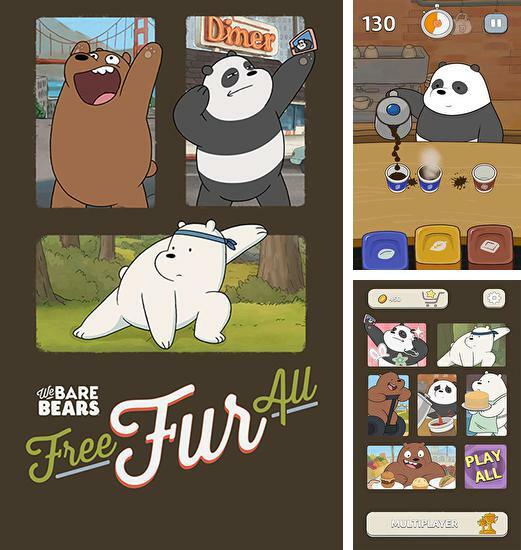 Free fur all: We bare bears - take part in fun adventures of cute bead. 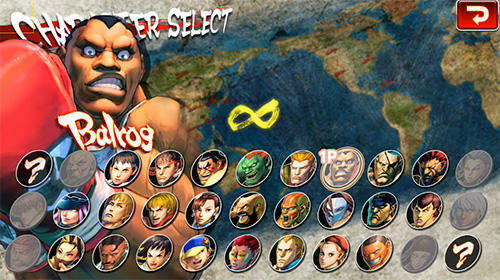 Each bear has unique abilities. 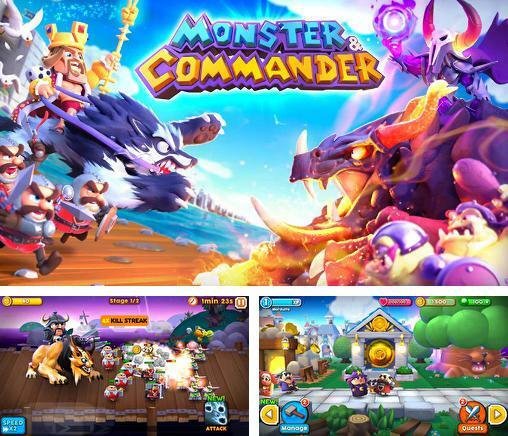 Monster and commander - absorbing and colorful strategy by a French studio Oh bibi. 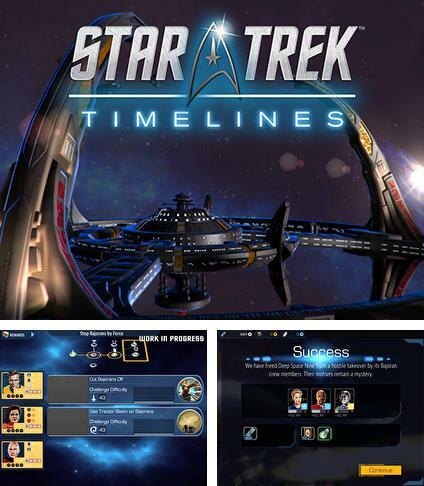 Star trek: Timelines - explore the galaxy in this exiting adventure game set in Star trek universe. 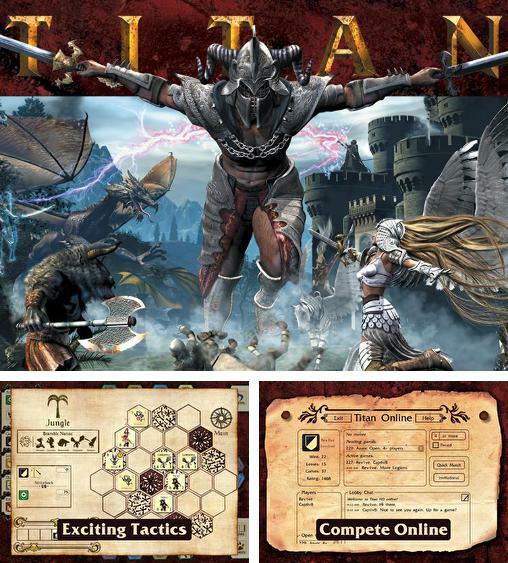 Titan HD - control your own legions of ogres, gargoyles, and other mythical monsters. 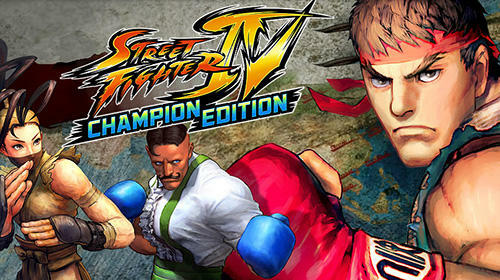 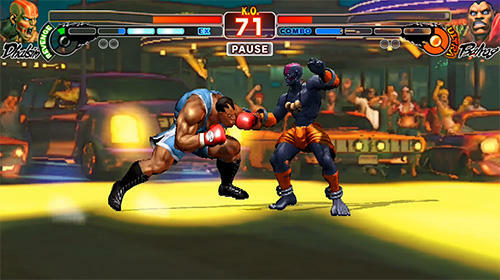 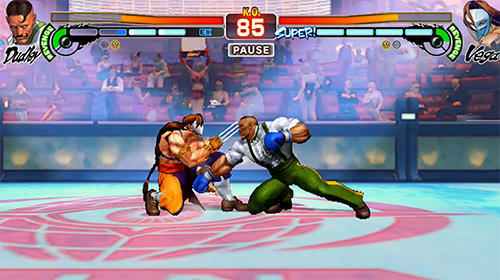 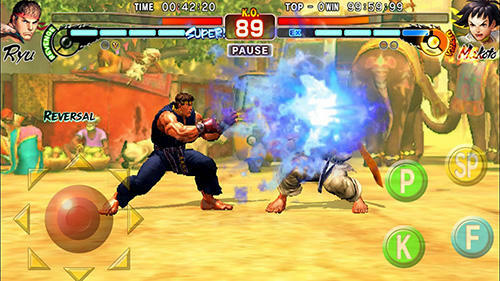 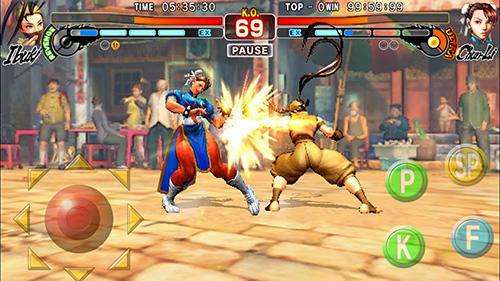 Fight strong opponents on various maps. 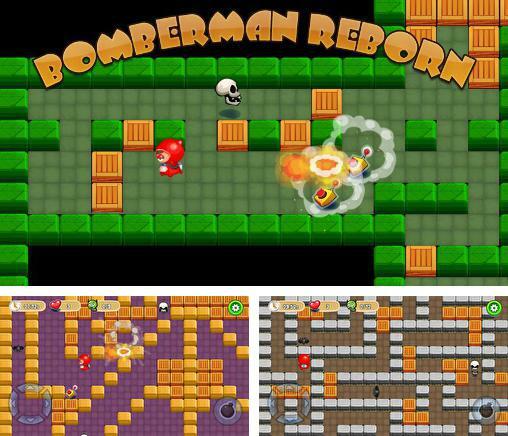 Bomberman reborn - help the hero destroy many opponents with bombs. 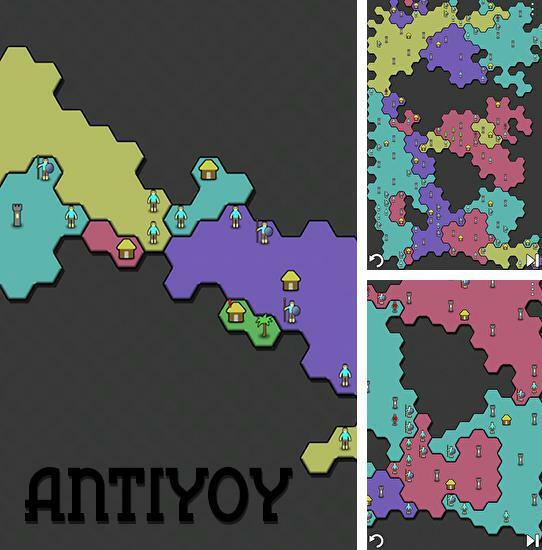 Place bombs in mazes and lure your opponents into traps. 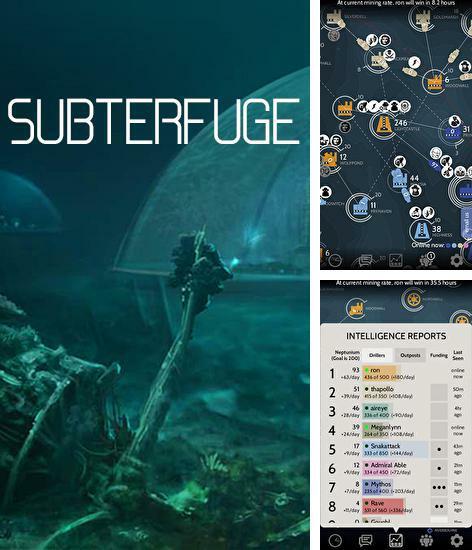 Subterfuge - use your skills and abilities in this online multiplayer underwater strategy game with diplomacy elements.